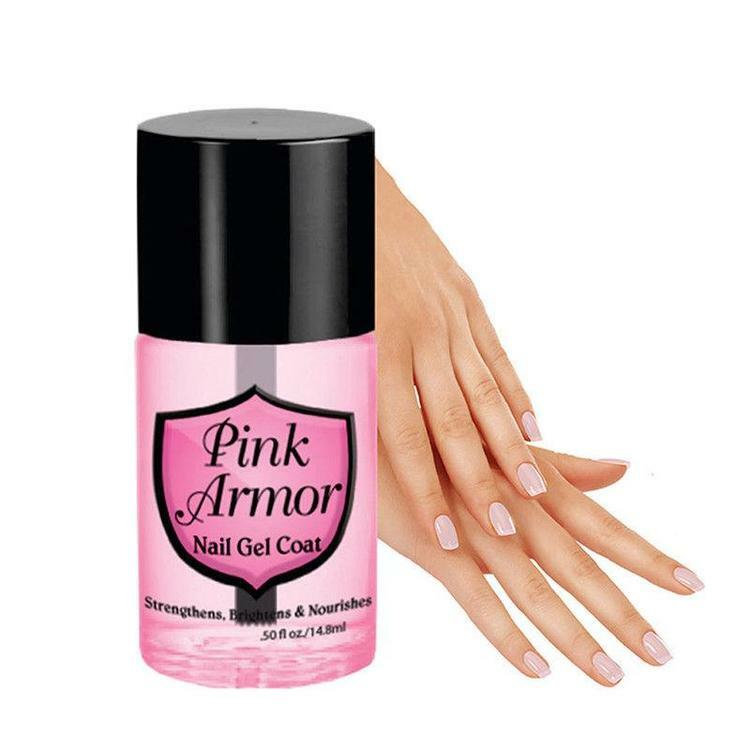 Achieve pretty (and strong) nails in a blink of an eye, thanks to the Pink Armor Nail Gel! This is exactly what weak, brittle nails need: protective coating and support. Not only does it repair and restore your nails, but it also acts as an enhancer for your nail polish, extending its longevity. It functions both as a base coat and top coat. If you're ready to say bye-bye to damaged nails, our Pink Armor Nail Gel is your best bet. Try it out today!